The Bedroom is your personal space, the room in your home that will calm and rejuvenate your senses. 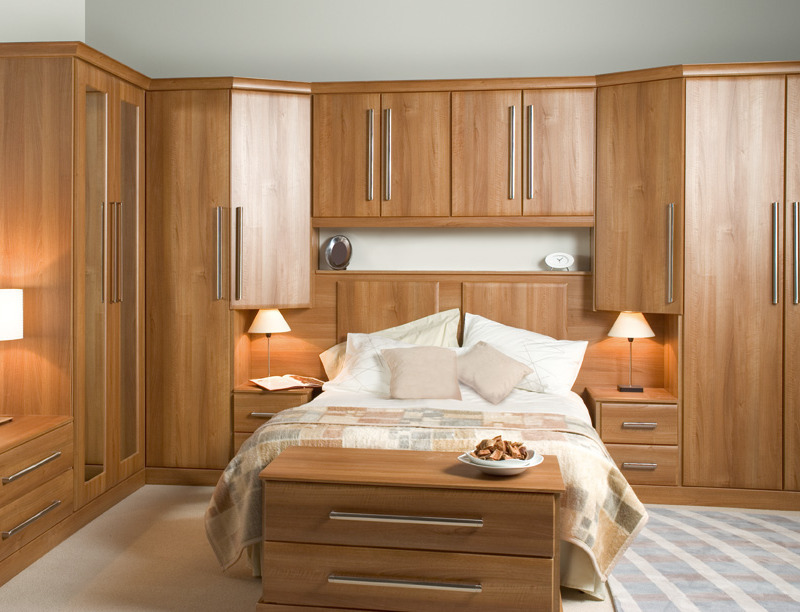 With space at a premium, your bedroom has to be cleverly organised, to make the most out of storage while still giving you the sense of space and style. It’s the room that starts and ends each day. Phase Two can create a room that works no matter its size. From master bedrooms to kids rooms, guest rooms, home office studies and loft rooms, Phase Two Fitted Bedrooms will offer beauty and function. Your room, your style Simply click an image adjacent to view a selection of styles available. 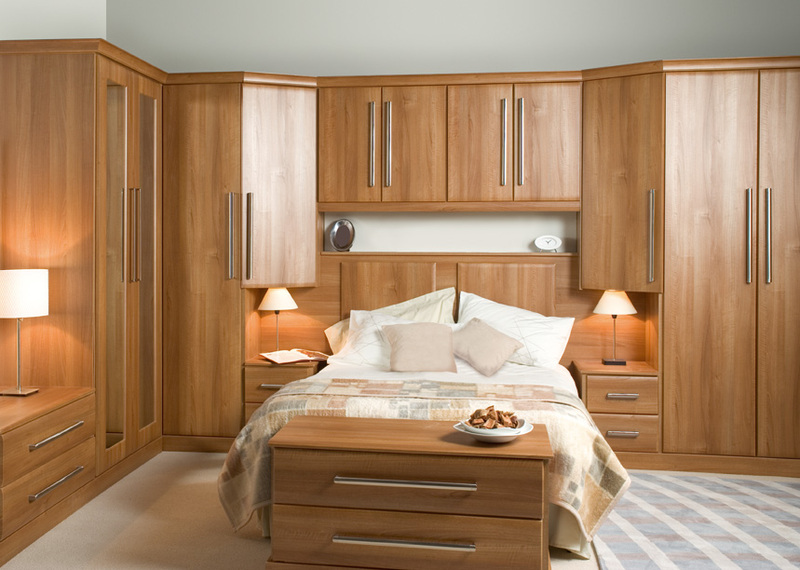 We have many more styles to choose from and can be viewed with a visit to our showroom. Help is always at hand with ideas and suggestions. Phase Two help you create the room of your dreams at an affordable price.